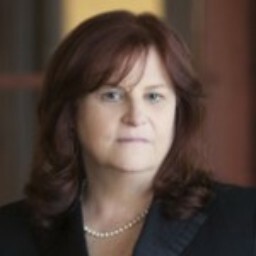 Kate provides advice and counsel and litigation defense to companies in all aspects of employment law. She represents employers in US state and federal trial and appellate courts, and before federal and state administrative agencies. She focuses on wage and hour class and collective actions as well as single-plaintiff wrongful termination and discrimination claims. Kate serves on the Morgan Lewis Los Angeles office’s Pro Bono Committee, volunteers as a guardian ad litem for Public Counsel’s Children’s Rights Project, and works with the Alliance for Children’s Rights.